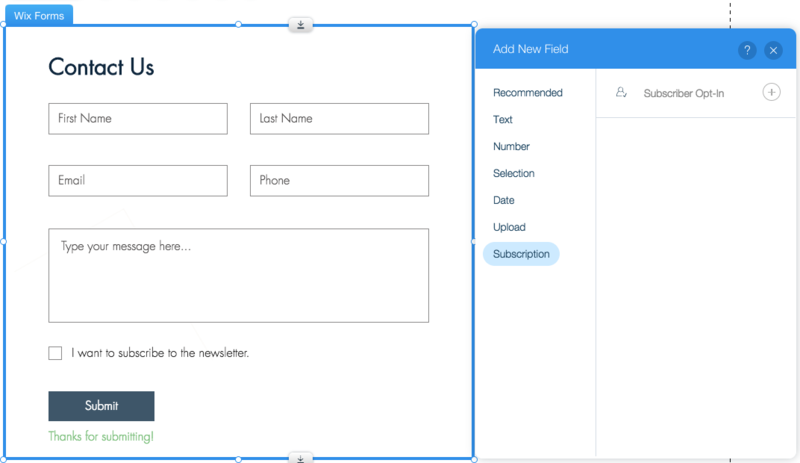 Add a Subscriber Opt-In checkbox to your forms so visitors can give their consent to be on your mailing list. Visitors who check this box will automatically be labeled as subscribers. Now you can display titles and descriptions above or below the images in your gallery. 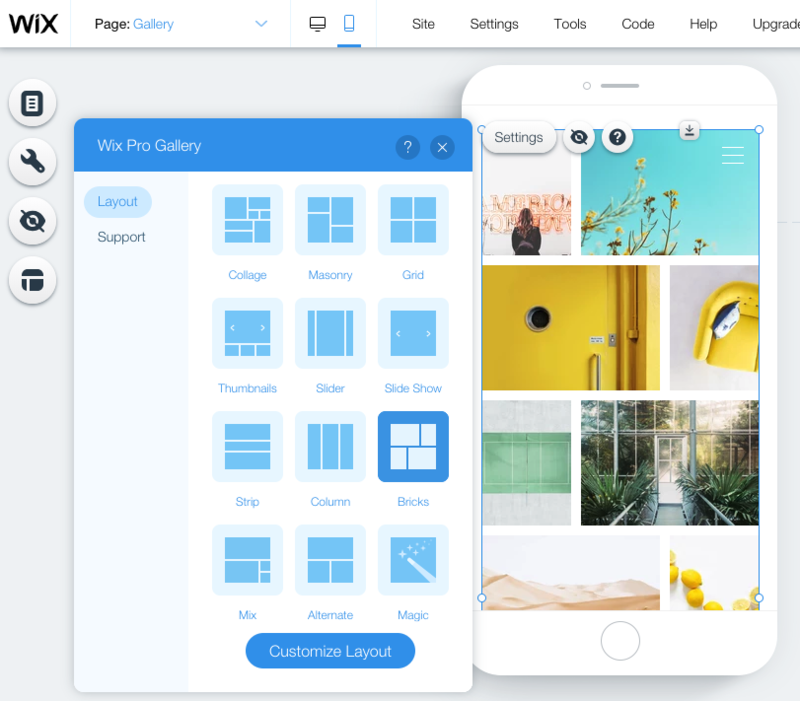 Simply choose one of these layouts: Grid, Masonry, Slider, Strip, Slideshow and Columns. Now you can control the URL of your images. 3. Choose an image and rename it to "_____.webp"
To check your newly customized URL, go to your website and right click "Open image in new tab". Customize the way your gallery looks on mobile devices. It's now easier than ever to distribute items evenly on your site. When aligning items, you'll see an indication showing equal distances between them. Please note: The rulers are not visible on your live site, just inside the Wix Editor. 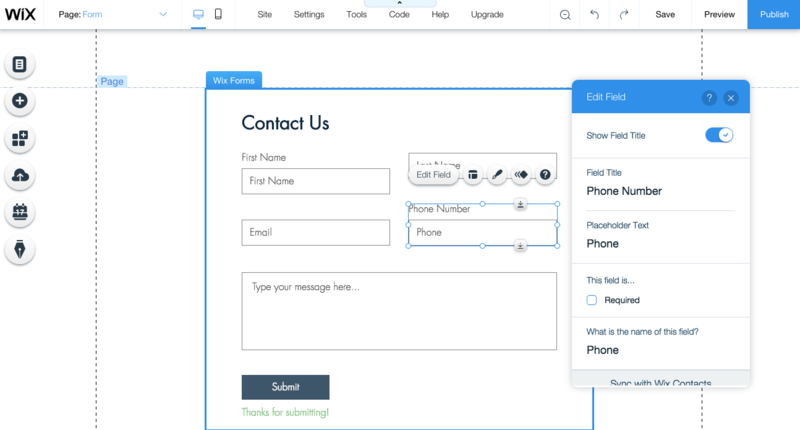 Now you can add field titles to your form fields. This will help people fill out your forms. Use the Layers Panel to work with overlapping elements in the Editor—without touching the design.